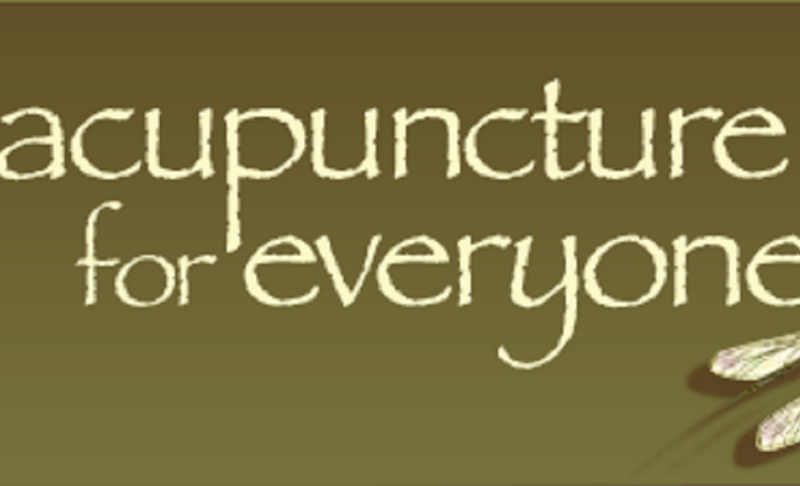 Our Blog | Neeley Center for Health | Acupuncture, RET, Christian Counseling, and more. Acupuncture and Chinese herbs are very complementry to boost your immune system beat the virus, and brings pain relief by calming the nerves. Chinese herbs work extremely well towards healing shingles. 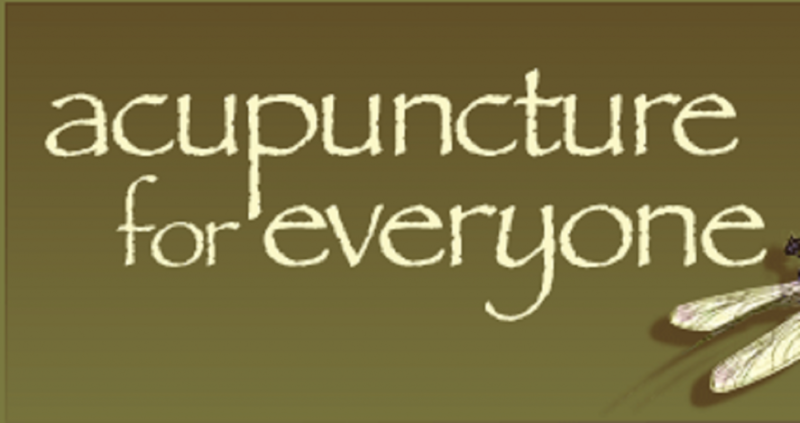 Acupuncture reduces pain and combats against the shingles virus.